My Petersburg/Myself is a study of the peculiar identification between Petersburg writers and urban space at the end of the imperial Petersburg tradition in Russian letters, a phenomenon unique in its complexity and intensity. Be it a private room, an imperial square or street, or an architectural monument, Petersburg writers from the beginning of the twentieth century and beyond expressed their biographical and creative selfhoods as intimately and dynamically bound up with the spaces of their often beleauguered city. This book presents a virtual typology of imaginative structures (of spatial poetics). 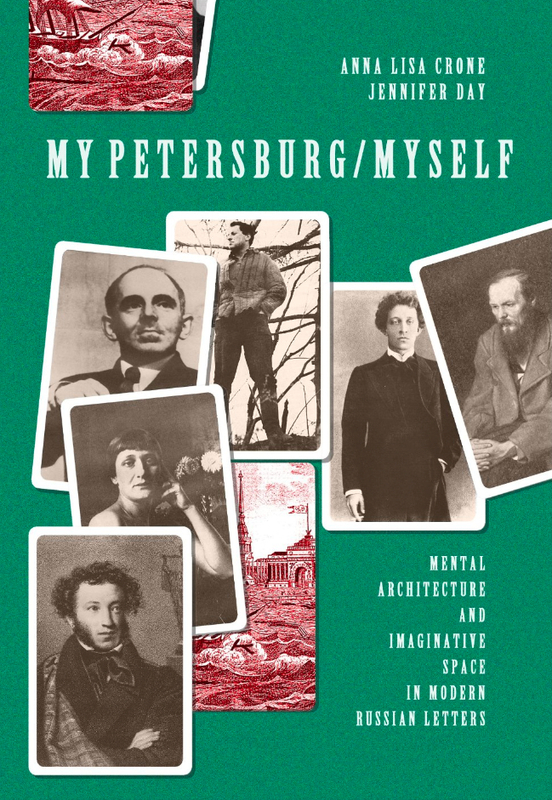 Writers including Merezkovskij, Blok, Annenskij, Axmatova, Mandel'shtam, Nabokov, and Brodskij present the individual's existential/biographical experience in spatial, visual terms, each thereby constructing "my Petersburg." At the same time, the unique inner world of each poet humanizes the space, opening the way for a dialogic interaction between self and city. The authors argue that such identification of self with space is based in the mode of the elegy; the Petersburg elegy in its twentieth-century variety, however, has unexpected similarities to the idyll. Using generic theory as well as Bachelardian and Bakhtinian concepts of literary space-time, the authors demonstrate how the dark, destructive Petersburg of nineteenth-century tradition becomes russified and beloved in the twentieth century.